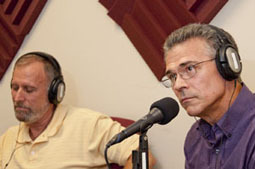 From 2011 – 2013 Write Here, Write Now was one of more than 30 internet radio shows presented by Business RadioX/Atlanta. 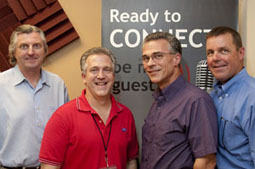 On Write Here, Write Now Weekly, the host – Write Choice Services Tim Morrison - interviewed business leaders, entrepreneurs and professionals about their work and the book they have written, are in the process of writing or intend to write someday. Vanessa Lowry served as the permanent guest host. Although Dr. Tim and Vanessa chose to put the show on hiatus, the original broadcasts can be accessed by logging onto Write Here, Write Now. All of the shows are archived in an mp3 format. Log onto Write Here. Write Now.